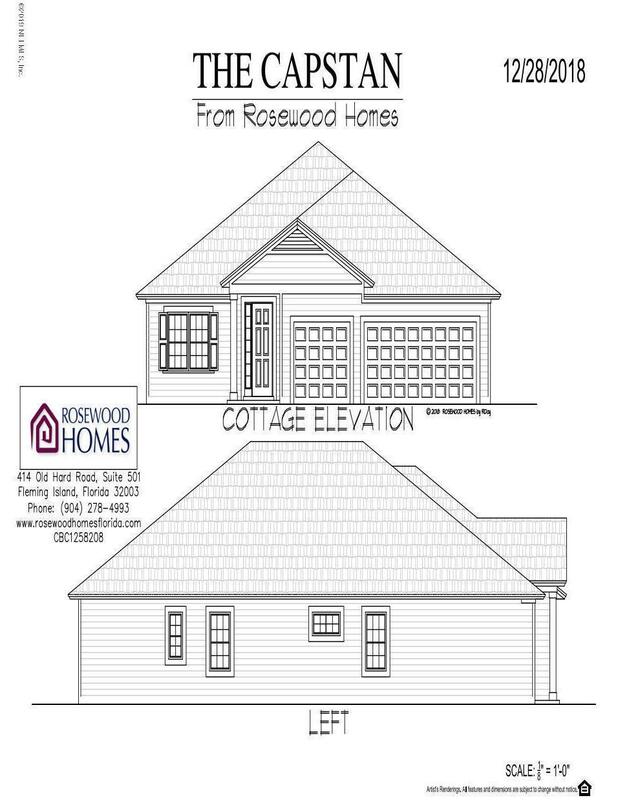 This'' to be built home'' by Rosewood is a beautiful display of coastal comfort and convenience combined. 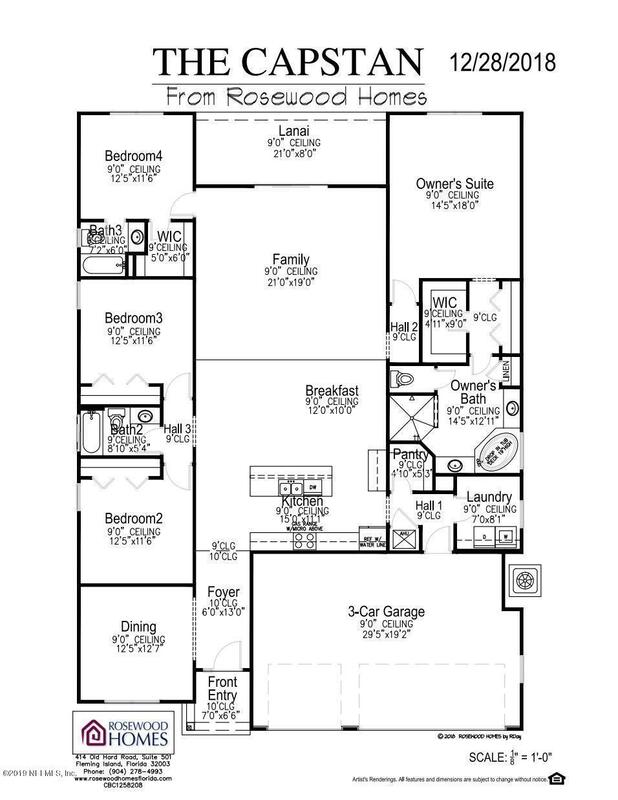 An open floor plan concept with room to roam! Featuring the Silver Package already in the pricing, this home is sure to please. See additional documents for a full list of options and upgrades included at the advertised price. At this time, custom features can still be chosen by YOU! Imagine a custom home at an affordable price. 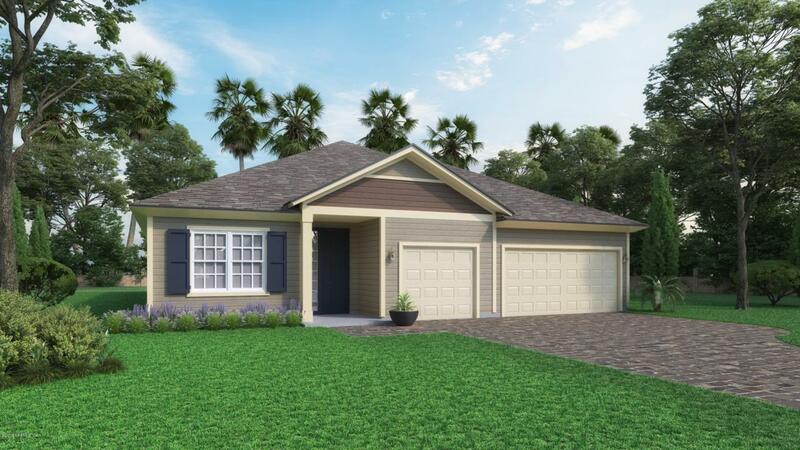 Photos posted are a rendering of the home. Just in time to choose all colors and options and upgrades! Call to schedule a private consultation with the builder and to walk thru our inventory homes.